Is Mobile App – Better for Marketing or Exis.. It is a known fact that thousands of apps are available on app stores and users are active on at least twenty apps on their smartphones at any given point in time. 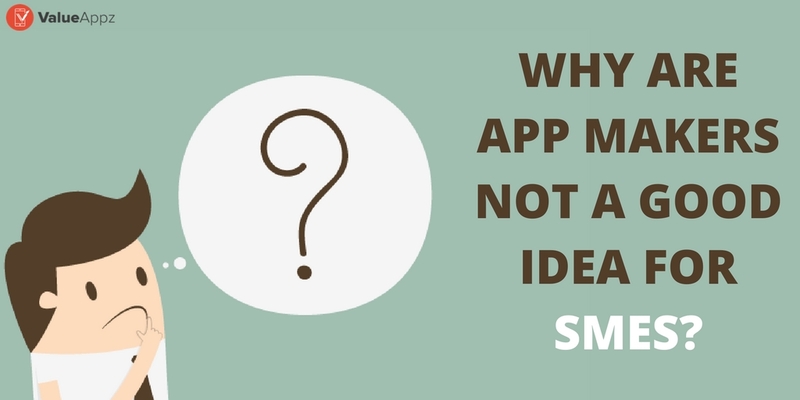 With every brand introducing its app..
Why Most Small Businesses Go Wrong While Creating .. The boom in the mobile app market is not something that’s hidden from anyone. While app developers are making a heyday as their skills have suddenly become in huge demand, there is a lot more than m.. 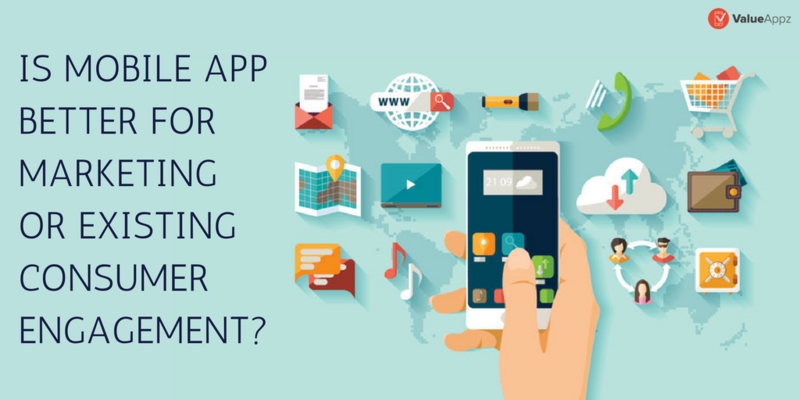 Things to Consider During Creating An App for Busi..
David Murphy, the Founder, and Editor of the Marketing Daily Research rightly say that “the future of the mobile is the future of the online. 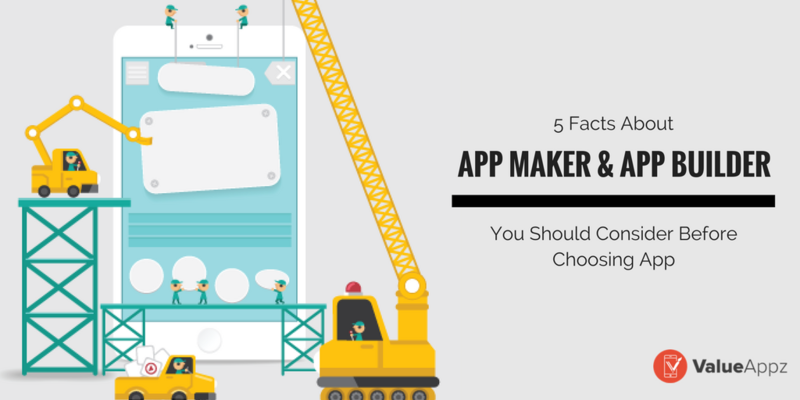 It is how people access online content now.” Indeed, i..
5 Facts About App Makers and App Builders You Shou.. Mobile apps have been in vogue and are here for eternity. 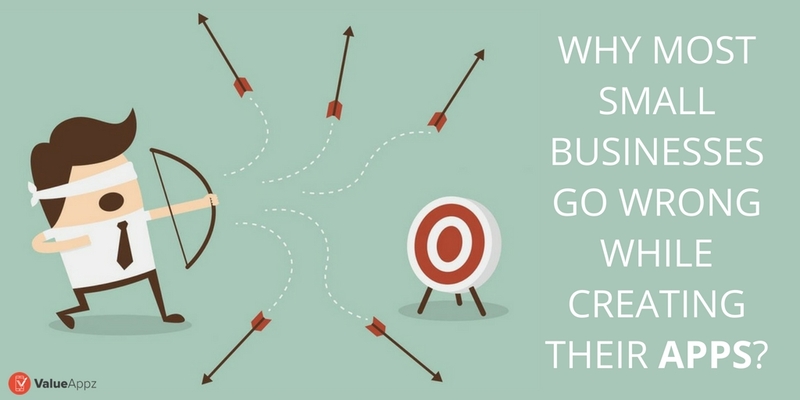 If you have a plan to develop an app then you definitely ought to plan it well. 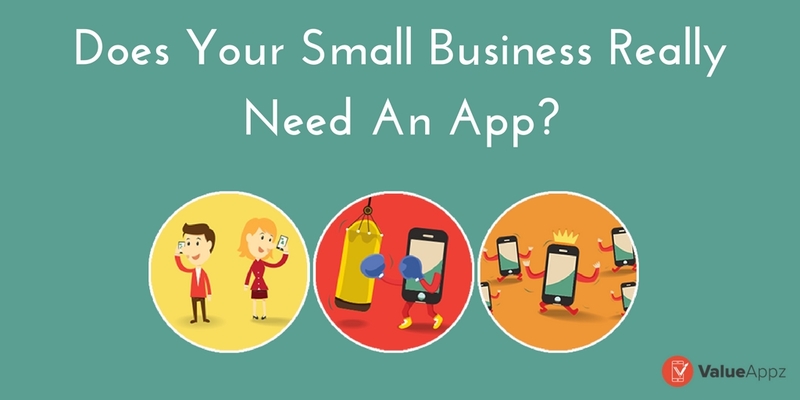 From the kind of mobile app you ought to create, the functiona..
Why are App Makers not a Good Idea for SMEs? App Makers, also known as App Builders have become a very popular name in the Mobile App Development Business. 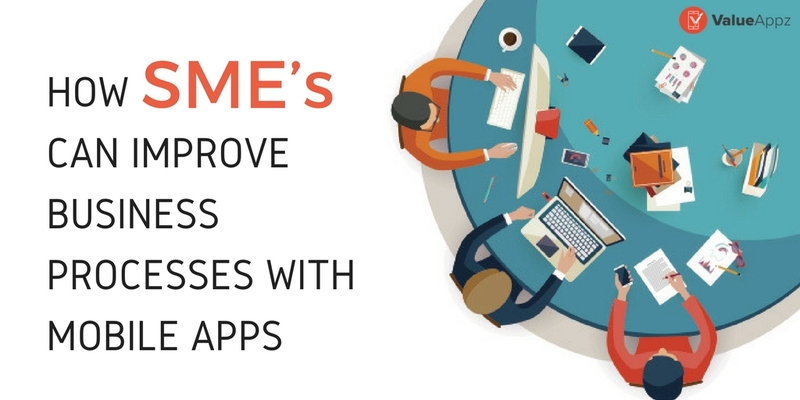 There are several App Building Startups who deal with Mobile App Development for Large, S..
How SME’s can Improve Business Processes with Mo.. In recent years, technology has changed the way businesses are carried out. 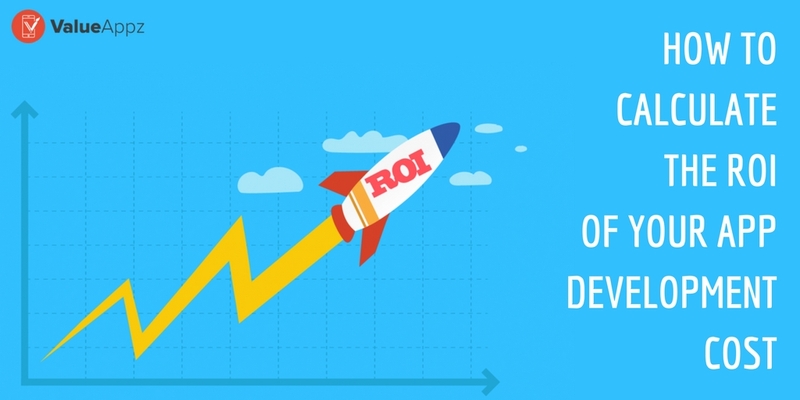 The emergence of the internet has paved new avenues of social media and mobile technology, which in turn has led to the grow..
How to Calculate the ROI of your App Development C..
Companies run for profit, so every decision is taken to increase the revenue or to decrease the cost. 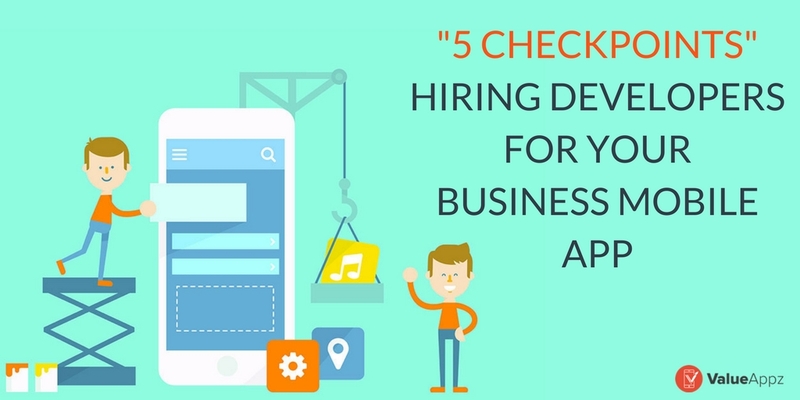 Several organizations have realized the importance of mobile app for their business, but many time..
5 Checkpoints: Hiring Developers for Your Business..
Decided to add an app to your digital brand basket? Amazing! It’s a decision worth every bit of your money. But wait. Here’s a note of caution before you finalize on the app developing agency. 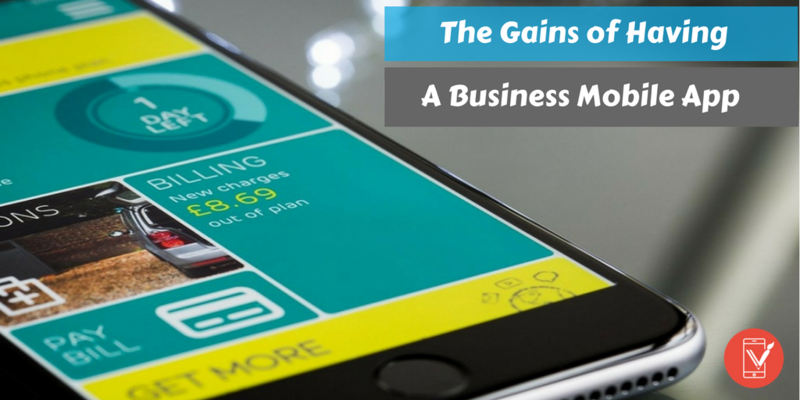 An ..
Why the gains of a Mobile App for your Business be.. Currently, the mobile apps are changing the way we interact with each other. Both big enterprises and small businesses are taking advantage of this digital trend. 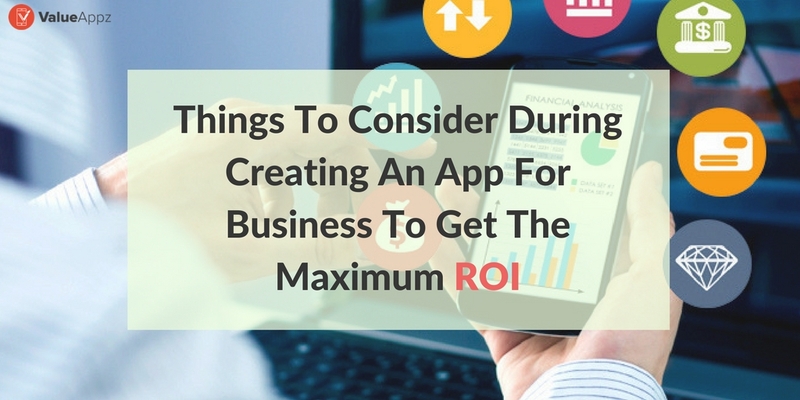 Most businesses such as school, ret..
To Appify or Not – Does Your Small Business ..
About 5 million apps are sure to pollute app stores by 2020. Every single day, about a thousand apps are launched and added to the app store. With almost every business institution contemplating and w..